Shopping for an engagement ring can be a daunting yet exhilarating experience for both women and men. When it comes to choosing the right engagement ring, The Diamond Boutique‘s Founder, Pritesh Vegad, had revealed their 5 key tips which will make that all important decision a little easier. Diamonds have and always will be the gem of choice for engagement rings whether you opt for a classic white diamond or something a little fancy such as a canary (yellow) or a rare pink/ blue diamond. However, over the last few years, and particularly since Kate Middleton was given a beautiful sapphire ring, there has been an increase in engagement rings being presented to future brides with coloured gemstones, whether it be a sapphire, ruby or emerald. Budget is an important factor as it will help you to establish what your options are. It is important to do as much research as possible and seek professional advice where possible to ensure you get what you pay for. You can call the team at Diamond Boutique should you have any gemstone related questions, with no pressure to buy. The most popular style of ring is ‘classic’. Classic usually refers to engagement rings which have a plain band, usually in gold or platinum, with a diamond or coloured stone set in a beautiful 4 or 6 prong setting. This style of ring is timeless and elegant. 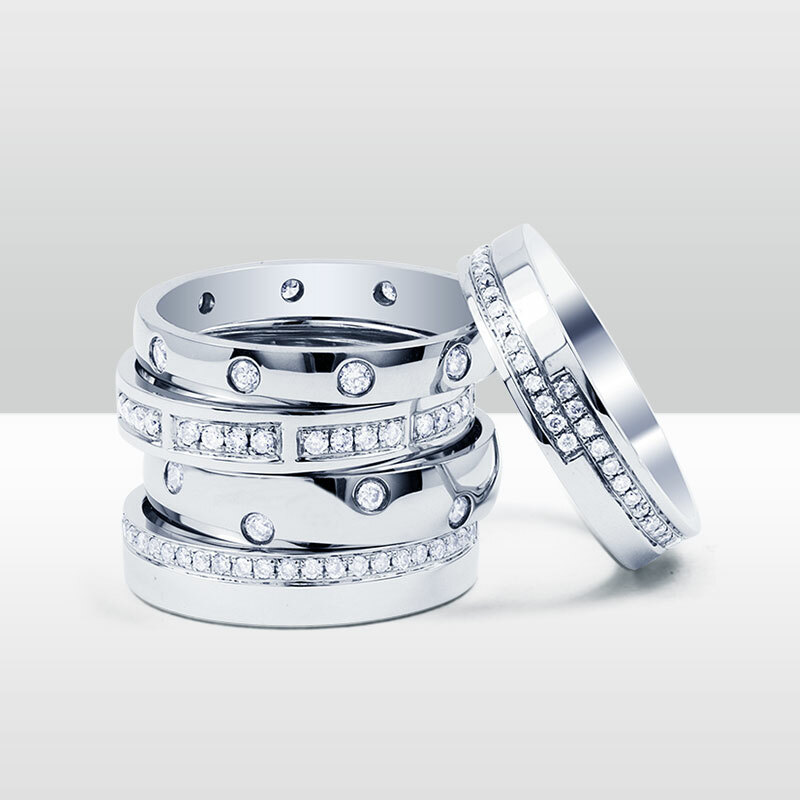 The second most popular style is ‘contemporary’ with engagement rings featuring diamond halos, diamond shoulders or both. The third style is ‘vintage’ and usually suitable for those who prefer something a little quirky and different. Just ask yourself what will she like and if it will compliment them and their personality. At the end of the day you know them better than anyone else, or at least you should do! Bespoke engagement rings are becoming very popular, especially as people want to express their love with something a little more unique and personal. 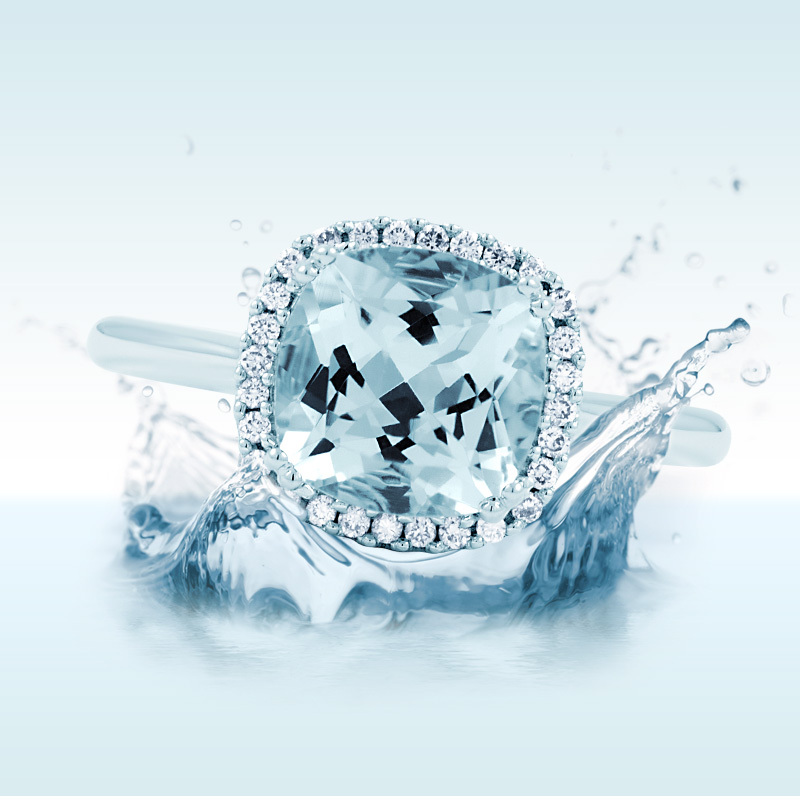 Diamond Boutique’s Art of Possible service starts with an initial consultation with a specialist. Your inspiration and ideas are then used to create a 2D sketch of the ring. Following this the sketch will be used to create a 3D CAD model so you can see the ring from all angles. Once this is approved by you we create the real ring. The last and one of the most important tips is to select the right jeweller. Research the company and if they have a store, visit them. Regardless of your budget, you are spending your hard earned cash, so make sure you do your homework, find the right jeweller and enjoy the moment.